Jeepers. Creepers. Octopi peepers. And, Great googly moogly. 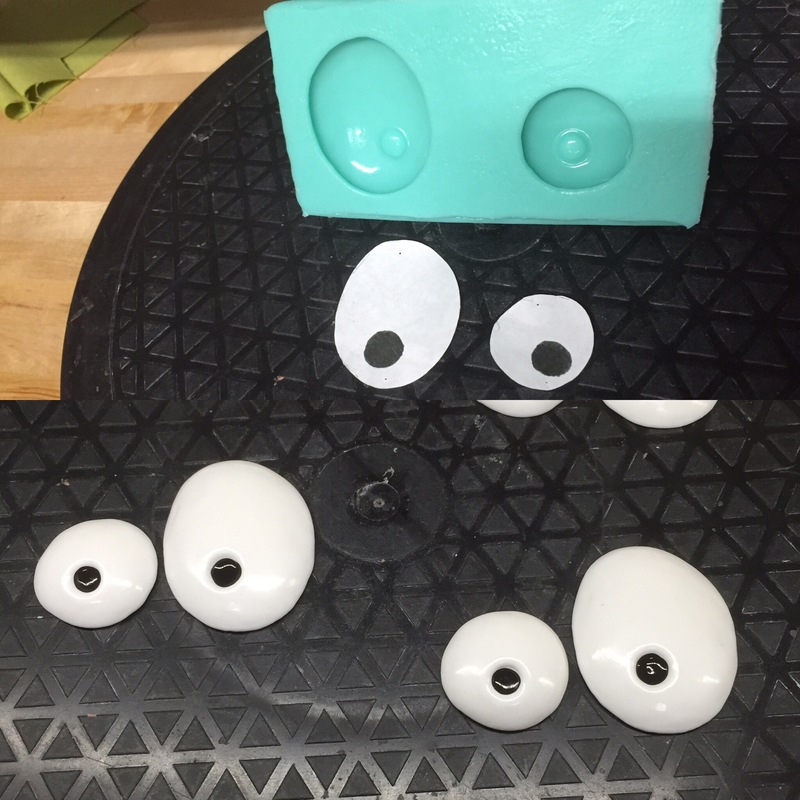 Previous Previous post: Some googly eyes for octopies.